Rain on your wedding day? 5 tips to save the day. How do you plan in case of rain on your wedding day? 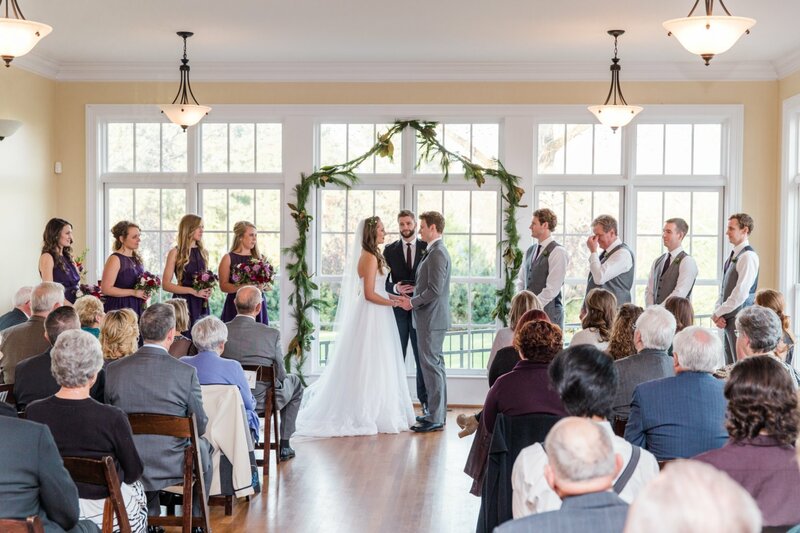 From March through mid-November, most of our couples choose to have outdoor weddings. 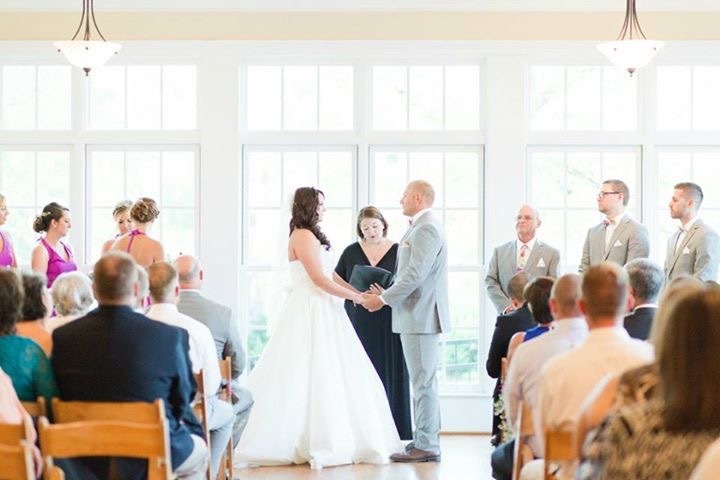 Our manicured grounds with colorful trees, shrubs and flowers set the stage for a beautiful outdoor ceremony and are surrounded by rolling hills of green grass and large evergreens. As long as you have no more than approximately 100 guests, our sunroom provides a gorgeous alternative in case of rain on your wedding day. 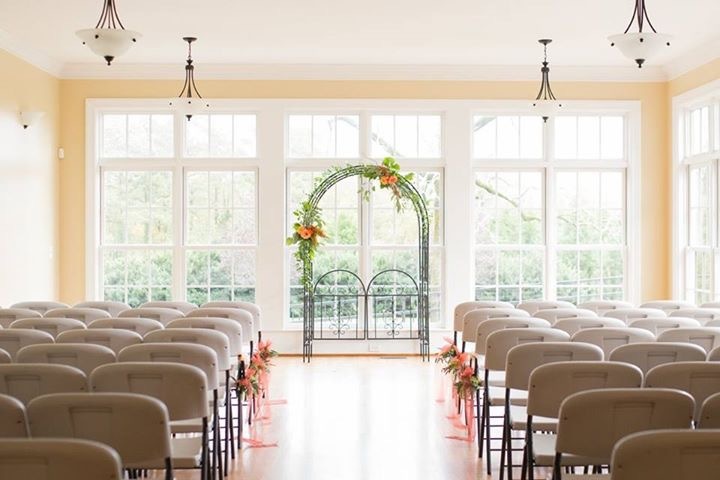 With the floor to ceiling windows, your indoor ceremony still looks out over the grounds so you almost feel you are outside (without the unpleasant weather elements). For larger events, tents become the back up plan. This past spring and summer, with quite a few damp and dreary days, resulted in several rain plans. See how pretty it can still be? 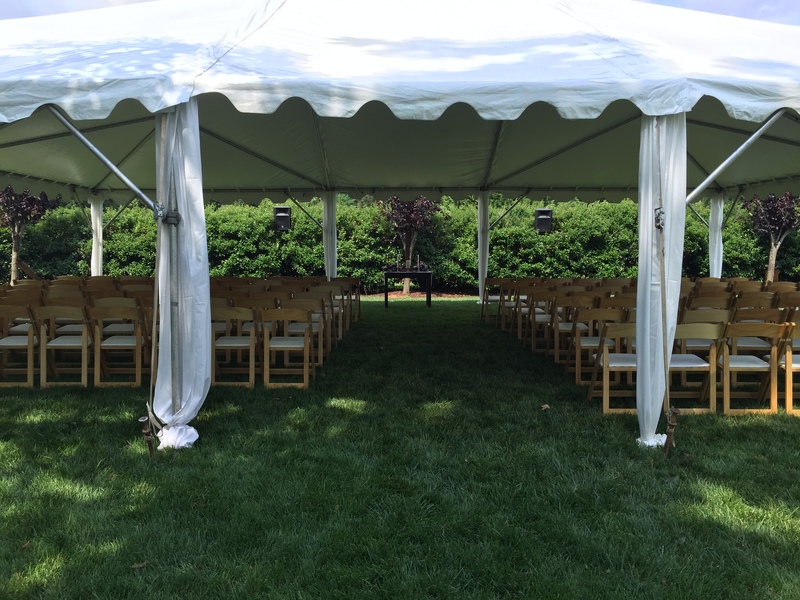 Develop an alternate location for your outdoor ceremony in case of rain. 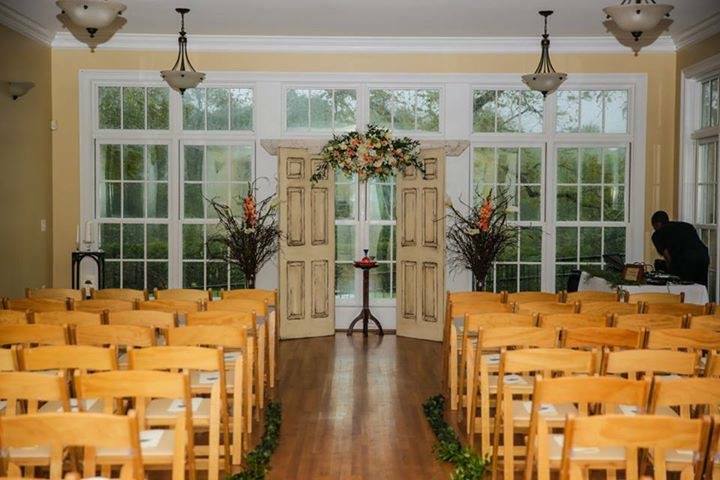 Choose decorations that will work well in primary and secondary ceremony locations (i.e., an arbor that can be set up outside or inside). 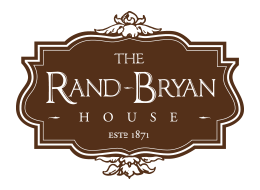 Review alternative plans with vendors so everyone understands both plans and how they are impacted. 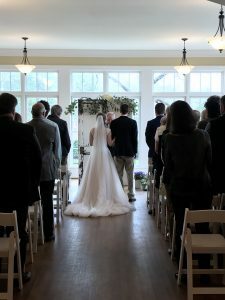 Determine responsibilities for rain plan logistics (i.e., venue staff or caterer move tables and chairs between ceremony and reception). Buy some fun umbrellas! You’ll definitely want some outdoor photos in the rain.